When launching a website (or re-launching it), you can often forget some things in your eagerness to make it live, that means you cannot launch the product without doing the necessary testing. Therefore, it is useful to have a checklist to look through as you make your final touches and before you announce your website to the world, regardless of the website being used or the industry/sector the business is. This article reviews some important and necessary checks that websites should be checked against before the official launch. 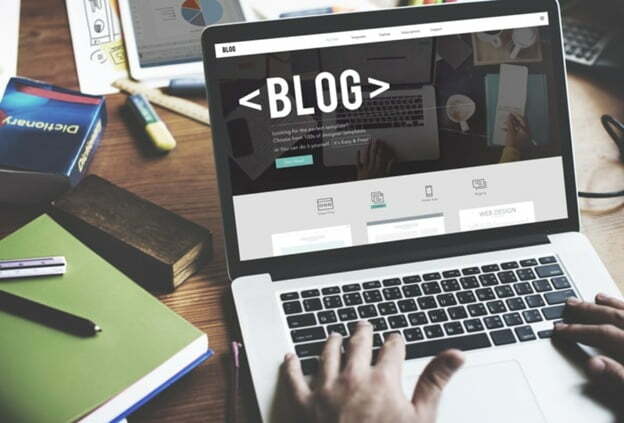 Websites are complex and there are so many things that are easily overlooked, like a broken link or a misspelled word or worse, what if you forget to properly set up site redirects, and those valuable search engine visitors get a page not found message?. 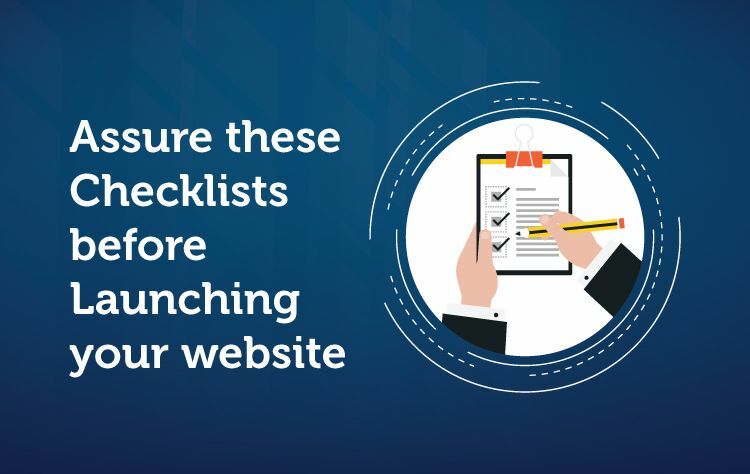 Keep in mind that the following website checklist is general in nature – it is not a website checklist for SEO or a website checklist for usability specifically. It is, however, a good checklist for those new to building a website or those relaunching an existing site. When you are ready to test your website, make sure to test each page of your site that you want to be live for the public. When you open each page, there a number of things you should look for. 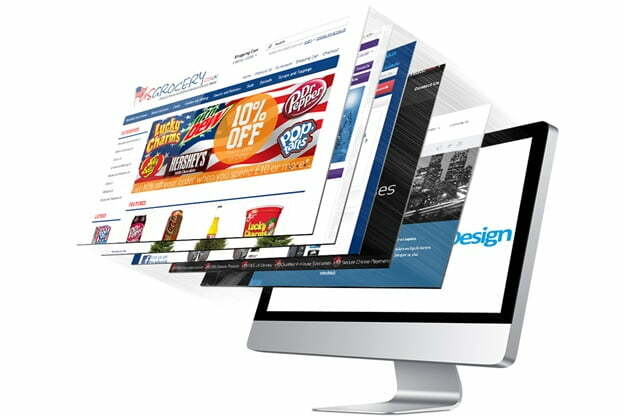 The necessary steps to ensure that the site design is pixel perfect. If you have a responsive website, you need to check the design across all devices. Your site should be looking good not just on the desktop, but also on laptops, tablets, and mobile phones. Web font size: Web font sizes do not exceed 2 MB (all variants included). All pages were tested with the correct breakpoints. The company logo is linked to the homepage. The structure that makes up a website is very important, it shows user friendliness when viewed, and a well-designed structure and high compatibility with any browser will bring different results. Clean up unnecessary code needs to be removed before sending the page to production. HTML Lint: use tools to help analyze issues on HTML code. Redundant files should be removed. The content that determines the attraction and the information it needs to provide to the user should be accurate and clear. Contact details are easy to find and accurate. Test email. Picture/Srcset: appropriate image for the current viewport. Width and Height: Set width and height attributes on the image if the final rendered image size is known (can be omitted for CSS sizing). Lazy loading: Images are lazy loaded. More compression. There is always more compression to be done, such as image sprites. Be careful when compressing media like images though, as the higher the compression the lower the quality (in most cases). Social media share icons are working properly. It is important to remember that people with disabilities are not just blind people. Deaf people need closed captions; color vision deficient people need bold contrasting colors, and so on. Web pages offer accessibility for users with disabilities (WAI-ARIA). The website is compliant with usage rights for purchased or borrowed code, images, and fonts. Terms and privacy policies are visible to website visitors. The website is PCI compliant (if you are storing and processing credit cards). When a site goes live, the URLs are transferred from a staging area to production. All the URLs change at this time, and they need to be tested. Are links properly styled and named? 301 Redirects for All Old Pages, a proper website launch will redirect all old page content into a specific new page. 24/7 monitoring scripts are installed. A copy of the final website has been made for backup purposes. Ongoing copies of the website are being created and stored on a regular basis. Test recovering the site at least once through, and document the procedure. Passwords and other website credentials are stored in a secure database. Check if SSL is used when sensitive information is presented or accepted on the website. HTTPS is applied. Sites are open to the public, be sure the user can find the site, the ability to decentralize access to prevent unauthorized access to the site. Your website analytics codes have been inserted on the website. Funnels and goals have been properly created in your analytics software (if applicable). Google Webmaster and Google Analytics accounts have been properly synced. Google AdWords and Google Analytics accounts have been properly synced (if applicable). Integrations with third-party tools, such as your CRM, e-commerce software, and/or marketing platform, are running smoothly. The contents of the page are translated into different languages upon request or the site is in a different domain. Accessibility help users to use the site more convenient, so it must ensure that in any active environment it still must work the same. Using the only keyboard in a previsible order. All interactive elements are reachable and usable. Focus style: If the focus is disabled, it is replaced by the visible state in CSS. The site for the first launch is of course not the best so there will always be constant improvements to improve and grow better. 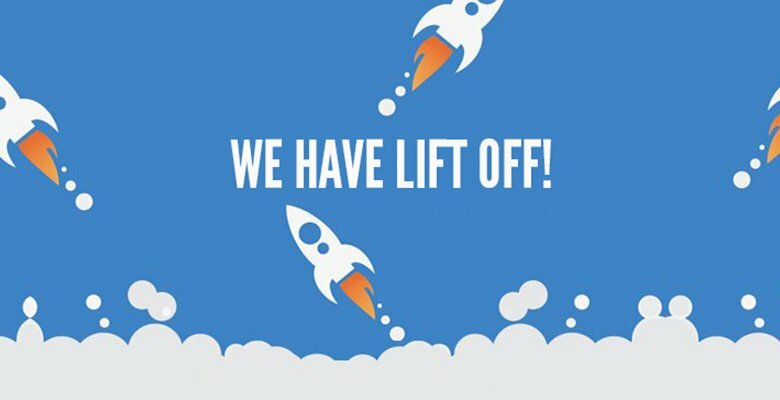 Plan to launch small and launch often, smaller releases have the advantage of being better understood and can cause significantly less damage if something goes wrong, build on the success of the previous launch by planning, developing and releasing further improvements quickly while they are still relevant. Monitoring is in place for engagement with the site/brand on social media. Now it’s time. If you’ve fixed every error you encountered in the course of taking these above steps, then your website is as ready as it’s ever going to be. Unleash it onto the world and get ready. Your website may be finished enough to launch, but once it’s out there, it’s time to start paying attention to what works so you can start the never-ending process of making your website better in the days to come. A website can be ready to go live, but a successful website is never really done.